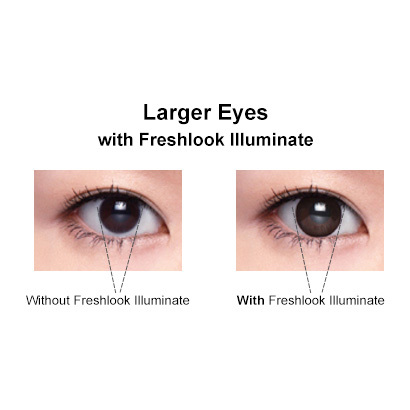 FreshLook Illuminate contact lenses work to enhance the colour of even the darkest of eyes, offering a bigger and bolder look. 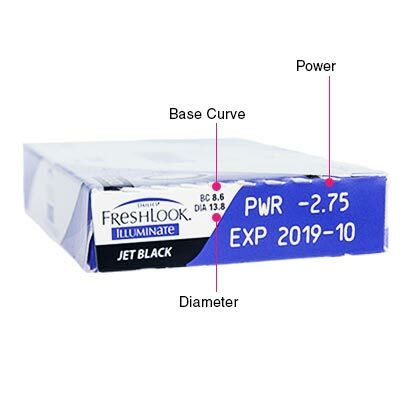 These daily disposable contact lenses increase the depth of colour that others see in your eyes. The layered structure of the coloured contact lenses features pigments that create a dark outer ring surrounding your iris, leaving your eyes looking larger. 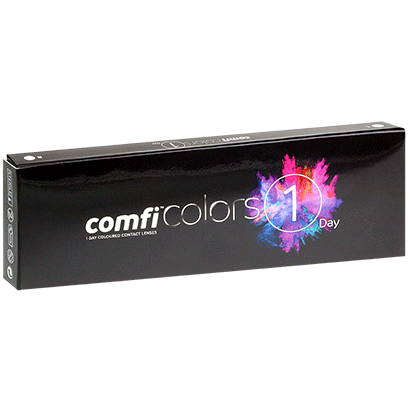 The second layer creates a sparkle inside the iris that contributes towards a vibrant and brighter look, as the sparkle reacts dynamically and effectively with light, bringing out a fresher and natural appearance. Designed to improve your visual clarity, Alcon & Ciba Vision have built in blink-activated moisturising technology. Your eyes will feel the benefit each time they blink and receive fresh moisture directly onto them. 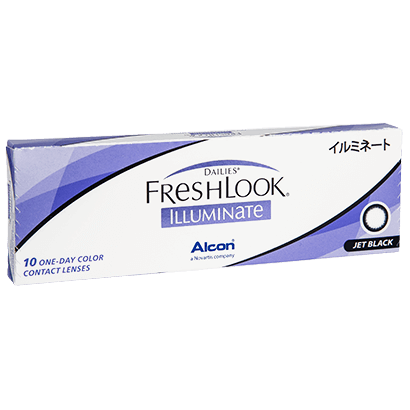 This feature is implemented in FreshLook Illuminate contacts as a way to prevent any onset of dry eyes, and to keep eyes feeling hydrated continuously throughout the day. 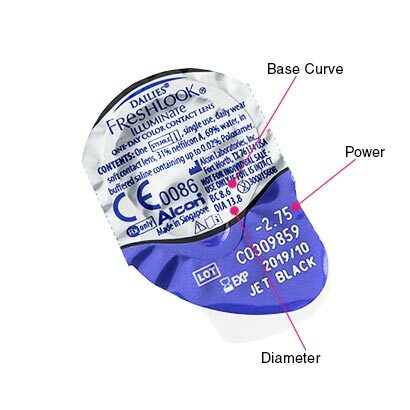 As daily disposable contact lenses, the convenience of being able to simply dispose of them after a day’s use makes enhancing the colour of your eyes an even easier task. For the cheapest price, buy now at FeelGoodContacts.ie.